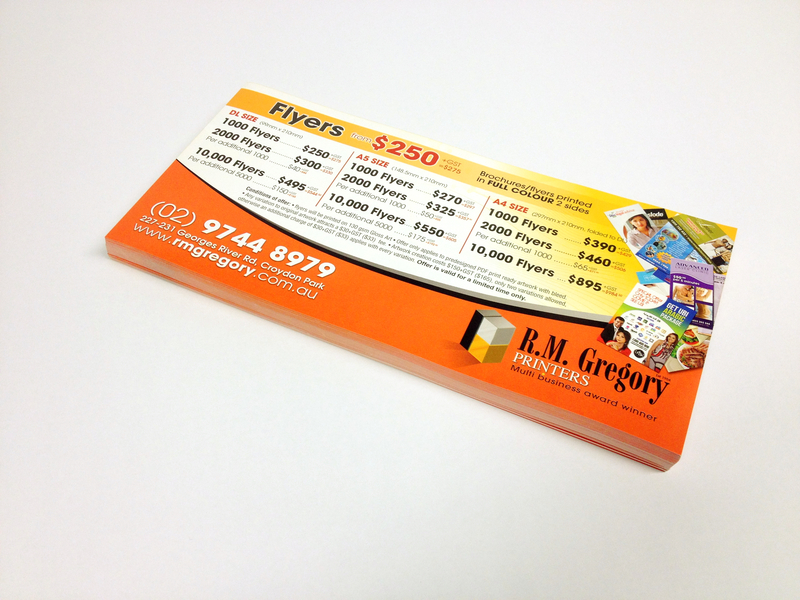 RM Gregory Promoprint, owned by Cosmopolitan Printers Pty Ltd, is a family owned and run business. Having operated from the same premises since 1954, we have years of experience and product knowledge. We pride ourselves in providing a helpful and friendly service together with high quality products and services and affordable packages. With our known and respected experience in the industry, we continue to grow and develop new ways to assist businesses in a modern world in developing and advancing their promotion and marketing strategy. Our horizon has expanded through alliances we established with leading industry icons to provide a range of products and services in all aspects of promotion and marketing. We are only an email or phone call away. 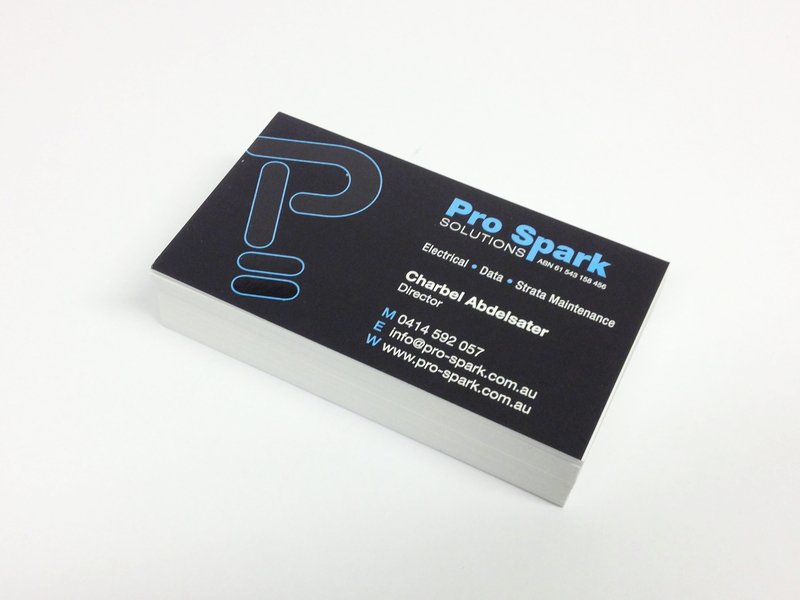 Tempt your potential clients with a lasting impression. 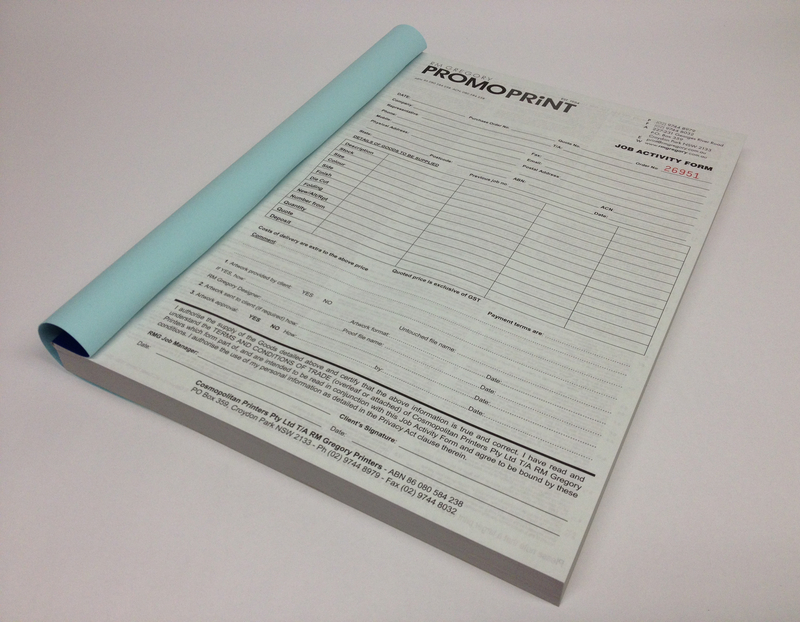 Presentation folders are an important marketing tool in presenting your business professionally. 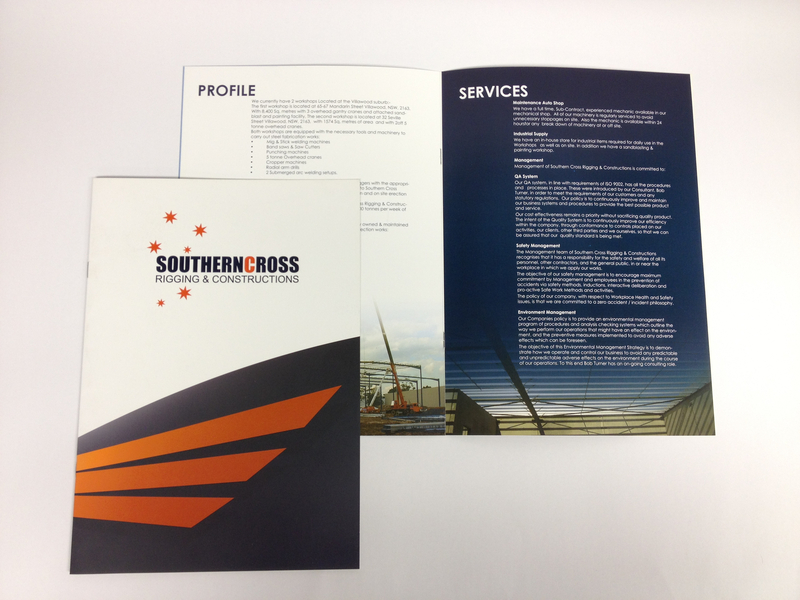 We have a range of templates that can help you create what suits your business the most. How you present the property you are trying to sell could make or break the sale. We can help present the property with the best appeal to potential buyers, especially those attending your open house exhibition. We can provide all sizes and makes of banners either on vinyl or fabric. We can also do coreflute signs, a huge range of media walls and signage. 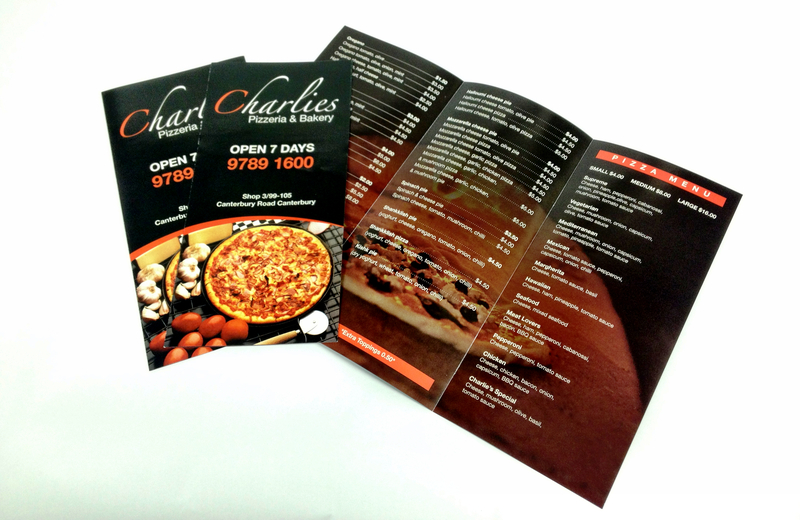 Our roll up banners are made of the best materials and can last a life time with top quality print and hardware. We can also print on vinyl materials. 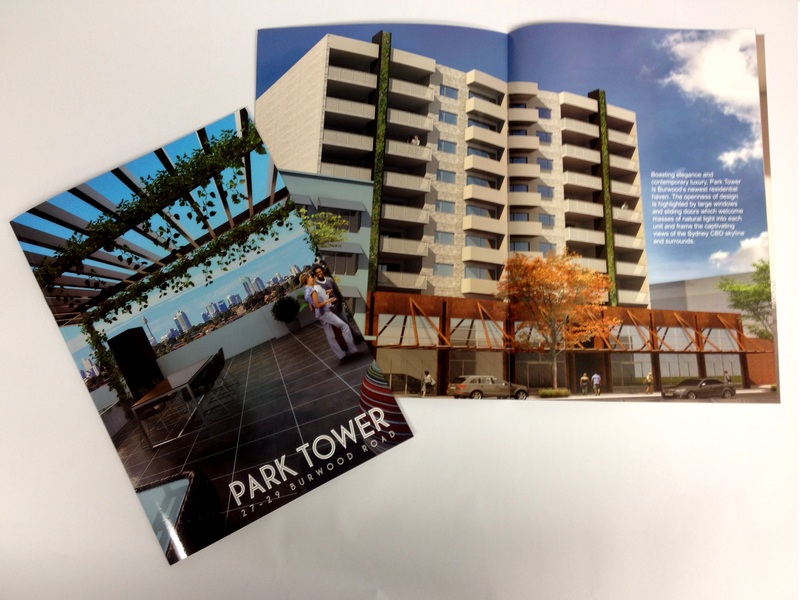 We can print magazines, newsletters and annual reports in any size and without any limit on page numbers. They can be saddle stitched or perfect bound depending on your preference and budget. 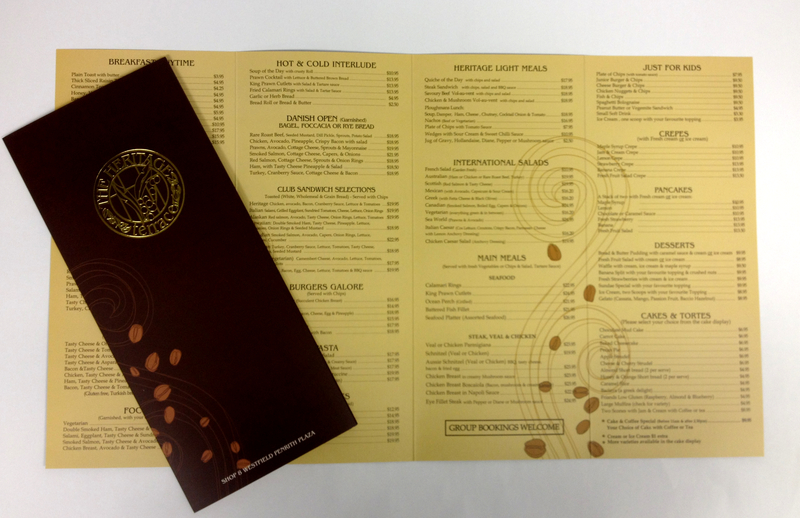 We can also print product catalogues and club magazines. Menus come in all sorts of sizes and every restaurant wants to be unique. We can cater for all. We can work with you to make the best presentation possible. Options are available. If they can feel it and touch it, they are likely to look at it and take notice of it. 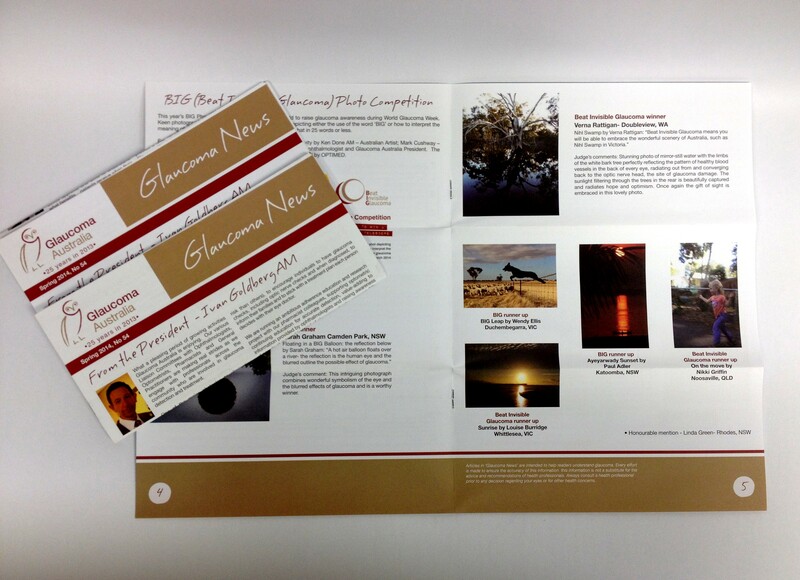 Have a sharp message in your brochure/flyer and print plenty of them. Promote an offer and expect clients to flock your way. The return is likely to be much better than you think. Any size is available. We can also do posters A3, A2, A1 and A0 and in fact any size. We can also do coreflute signs of any size 3 and 5mm thickness. 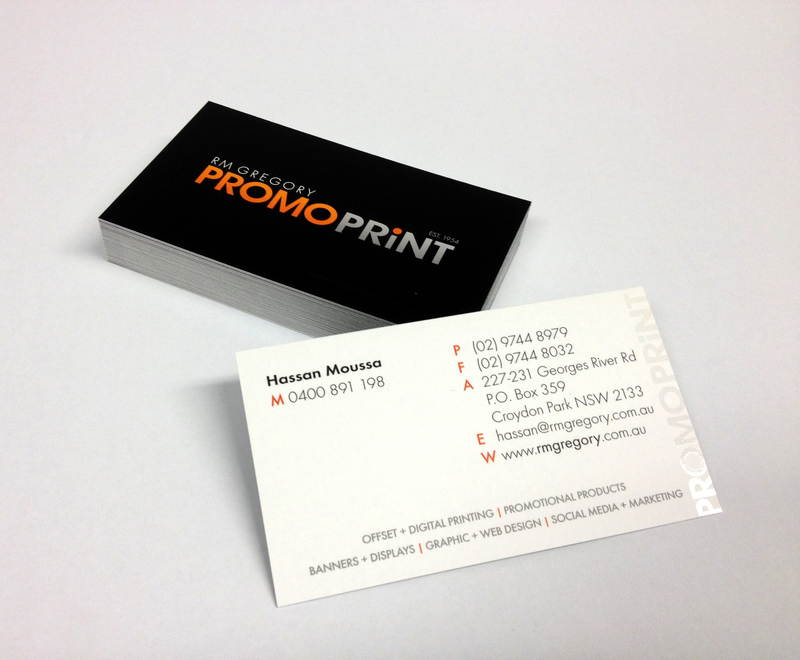 Business cards remain the fastest mean of referral and introduction. Don’t leave yourself short . 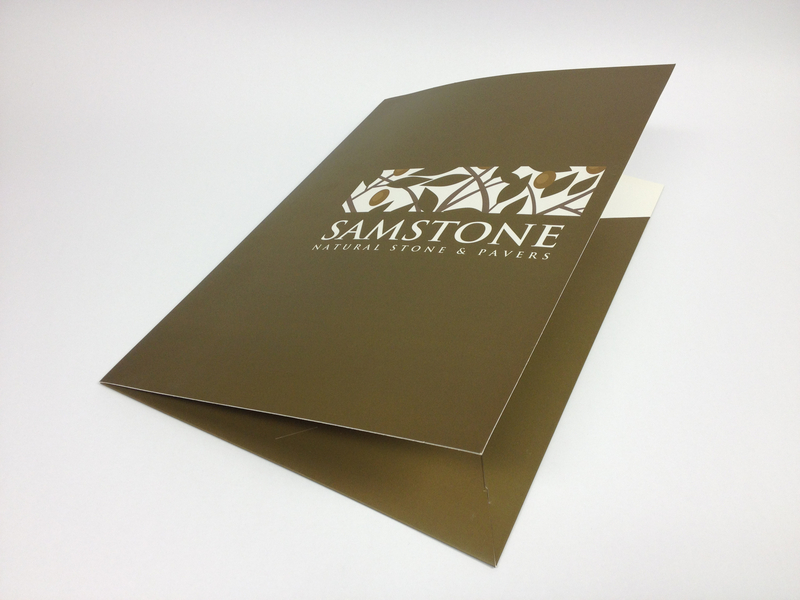 We can produce any card you like with a huge variety of finishes using the most sophisticated finishing technology available. A business with no sign is a sign of no business. Attract passing traffic with unique signs that promote your brand of business. We can do any sign with any size. 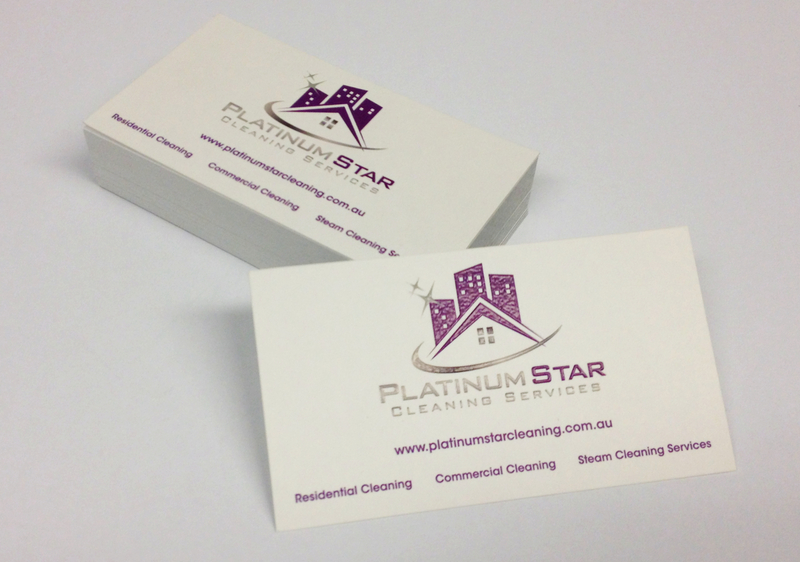 Stationery with your logo on it will position your business well with the elite. We can make you look good. 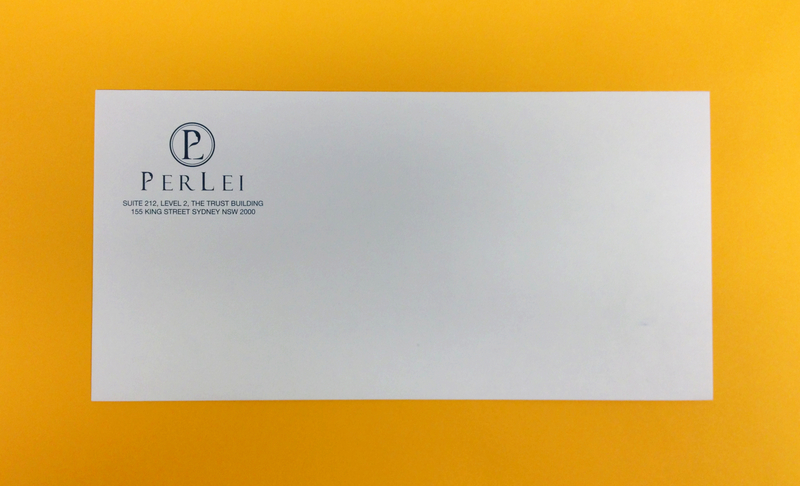 There is no limit on what stationery we can do, but common stationery include: Letterheads, Envelopes, With Compliment slips, etc. Standardise your appeal. The best way to manage your business whether in the office or outside is multi-copied book which you can use for invoicing, quoting, labour management, drawing and stocktaking. Perforate numbered and collated in one book. Calendars remain the most useful promotion and a reference for working out school and public holidays in advance. Put your brand on a calendar and offer it as a promotional gift to your client. You will have your logo sitting in their office for a whole year. We can produce any type of calendar. 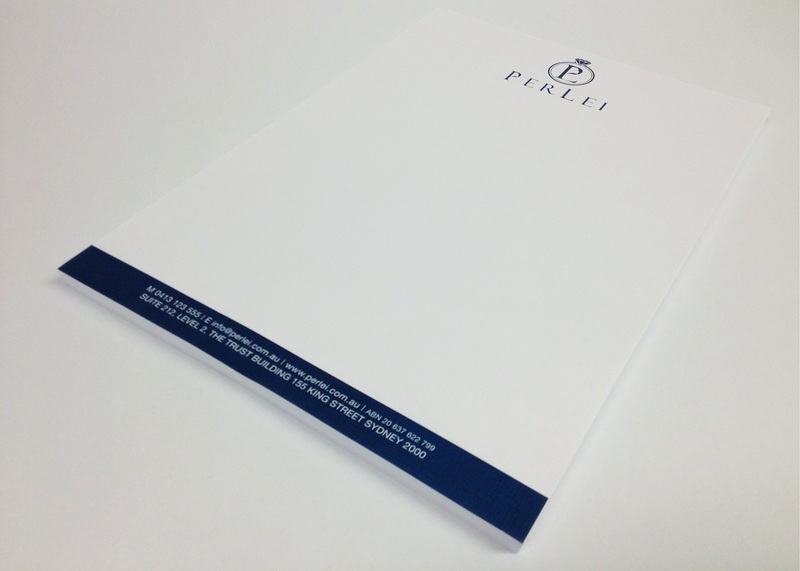 Note pads are the easiest way to keep notes in a tidy manner and to keep track of what is happening in your business. 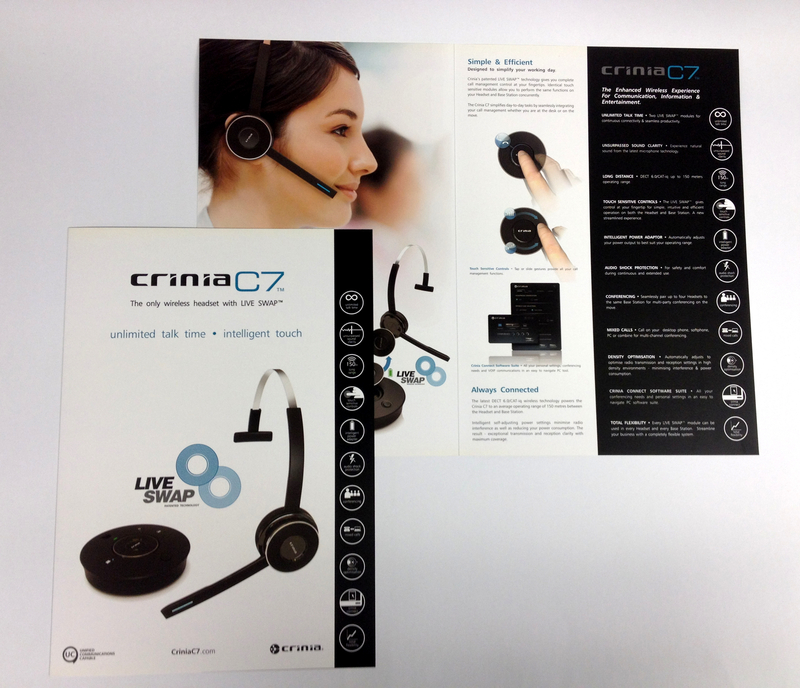 They can serve as a promotional gift you can pass on to your clients with your logo prominently displayed. Fridge magnets are attractive promotional items. They keep your contact details handy and add to your promotion. 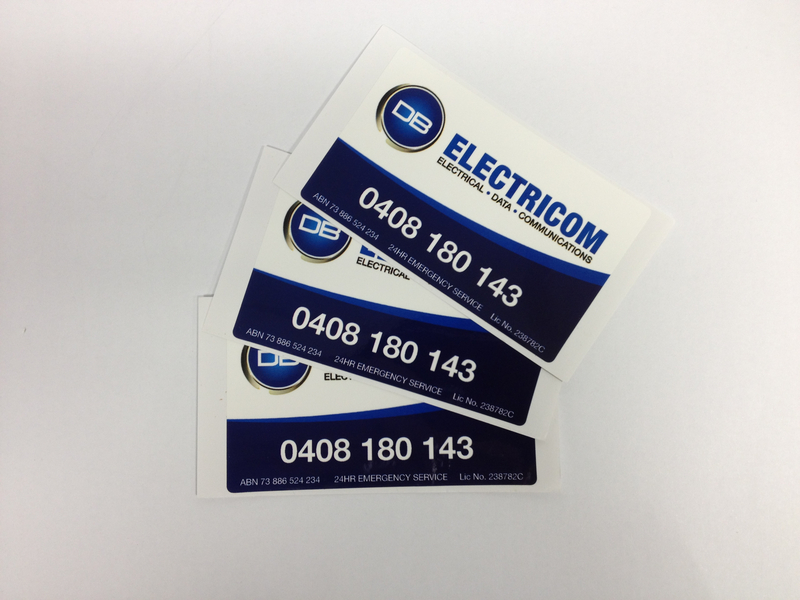 They are handy to use as most people want to put reminders and notices on their fridges and your magnets can help keep them there. 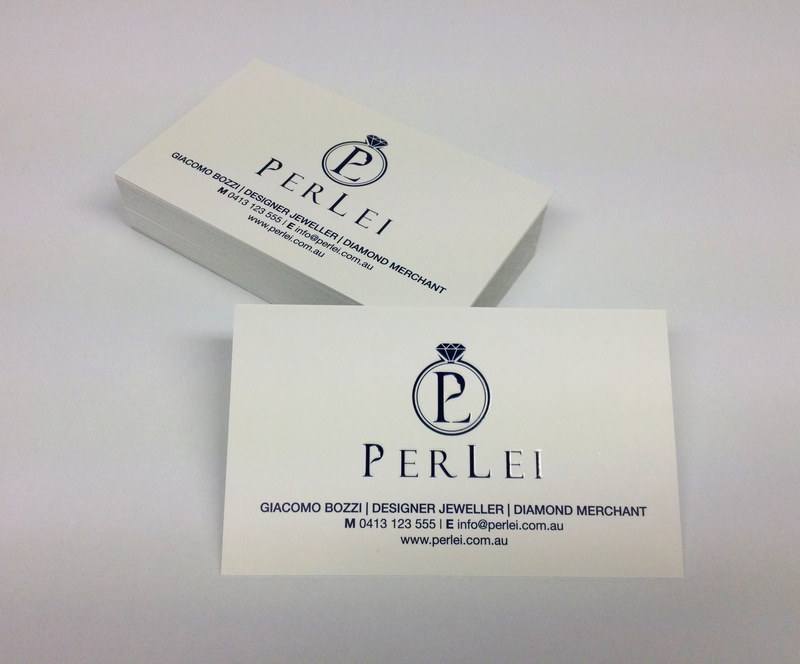 We have teamed up with the biggest names in Australia to provide corporate and safety wear. You and your staff become a walking promotional machine with a prominent display of your logo and contact details. We are a One-Stop-Shop - WE DO IT ALL!